It appears iPad mini (or whatever branding Apple comes up with for their 7″ tablet) is real. 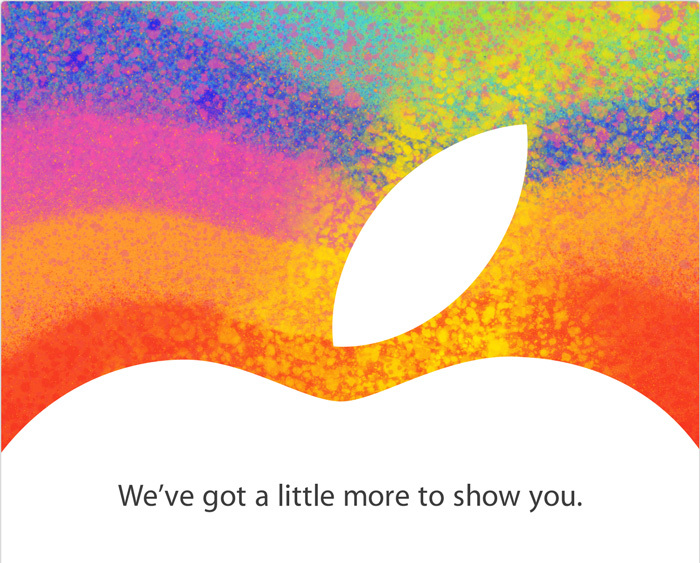 Apple did announce an event for October 23rd which is highly likely the iPad mini event. My question has been centered around whether or not the new device will deliver incremental (net new). No one has done some real analysis to show what the impact is. Even my article stopped short of exact numbers. Articles by others (of course) are even worse, they expect us to believe on faith that Apple will do well with iPad mini. Now there is some real answer, based on more rigorous analysis than just claims that self-cannibalization is better. 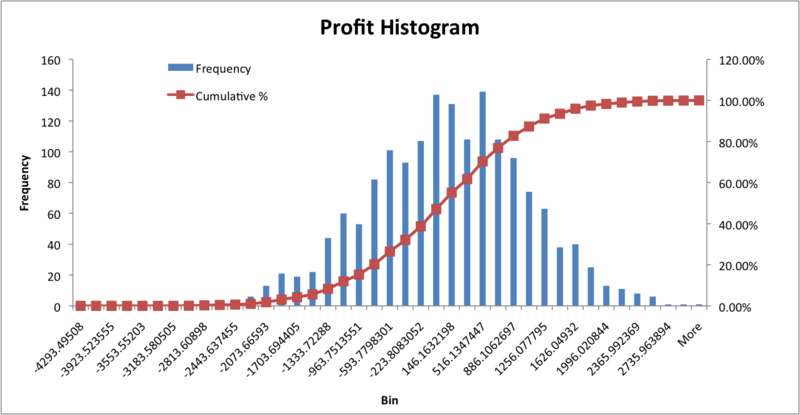 My analysis, using statistical modeling, shows Apple may end up selling 22-52 million iPad minis but is placing a high risk bet when it comes to profit. Let us start from the beginning. As I did before for Pinterest revenue model I chose to do Monte Carlo analysis to find impact on Apple’s profits from iPad mini. This is a reliable tool to use when there are many variables and there is uncertainty in the result. It also helps to state the result as a probability distribution instead of absolute statements we see from some of the analysts. 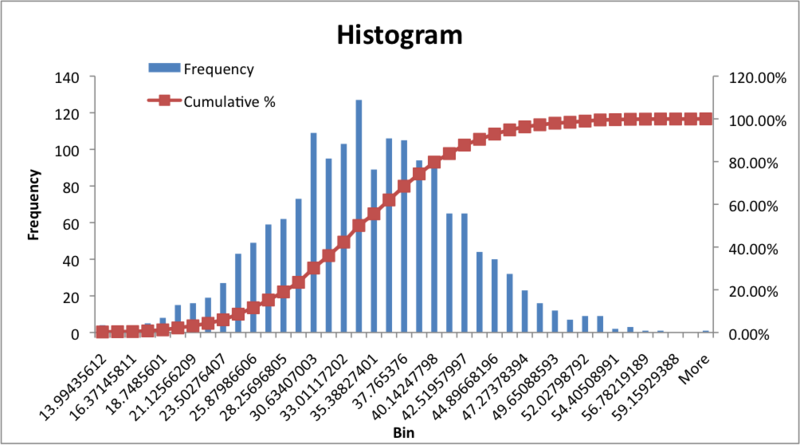 The model starts with listing the different variables that feed into final result and their 90% confidence interval values. 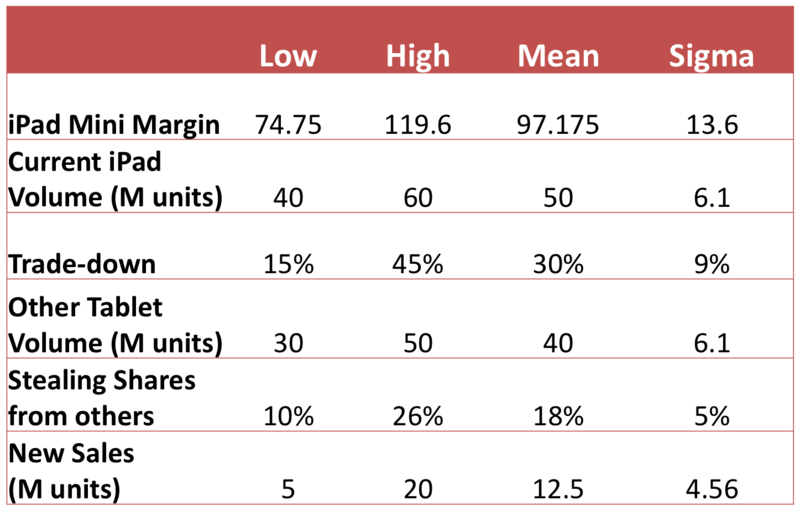 That is we list all the different variables and state the low and high values that we are 90% confident about (we are 90% confident the real value is between low and high and only 10% chance the real value is outside this range). I am going to assume contribution margin from iPad is $225 (given its 40%-50% margin numbers stated by iSuppli and others). All volume numbers are for the full year. The trade-down numbers and the “steal” numbers come from a recent market research on iPad mini preference. Steal here means how many of current nook/Kindle/nexus customers will switch to iPad mini. New sales is the number of new customers entering the market because of iPad mini. Current iPad volume numbers are based on Apple’s past four earnings reports. Note that I ignored the effect on other products both iPod Touch and iPhone. Running the model for 1600 iterations yields some stunning results. First the total iPad mini volume numbers. These are huge. It is almost certain that Apple will sell at least 14 million units per year. There is 95% probability that they will sell somewhere between 22 million and 52 million iPad mini. And considering all possible scenarios the expected volume is 35 million units. These kind of numbers blow out the ramp up curves we have seen with any of the electronics products. Such numbers will bring smile to those who chase market share and will delight analysts who recommend chasing market shares. But what does that do to Apple’s profit? Here is the big surprise. Despite huge volumes, profit estimates show Apple is playing a high risk game with iPad mini. First there is a 47% chance Apple will lose money (not including fixed costs, just the marginal costs, so the real impact can be worse). At its worst, there is 1% chance that Apple could see $2.2B drop in its gross profit. It does not get much better, there is 15% chance Apple could see $1 B drop in its profit. At the other end there is only 1% chance they could make $2.3B additional profit and only 13% chance they could see $1B additional profit. Considering all possible scenarios, the expected net new profit from iPad mini is just $97 million a year. That is not a big enough considering other R&D and marketing expenses (fixed costs). There you have it. Apple will likely sell 34 million units in the first year but runs the risk of seeing no impact or worse significant impact on its profit. Analysts betting on Apple stocks, thinking iPad mini will a few dollars to their EPS, take note. iPad mini is a high risk game for Apple despite assured high volumes.